Laboratory decoration should consider the possibility of future development. 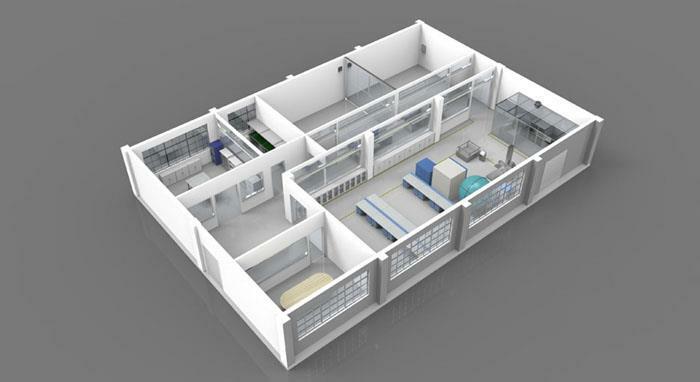 With the expansion of business and competition in the industry, upgrading and renovation of laboratories is imperative. 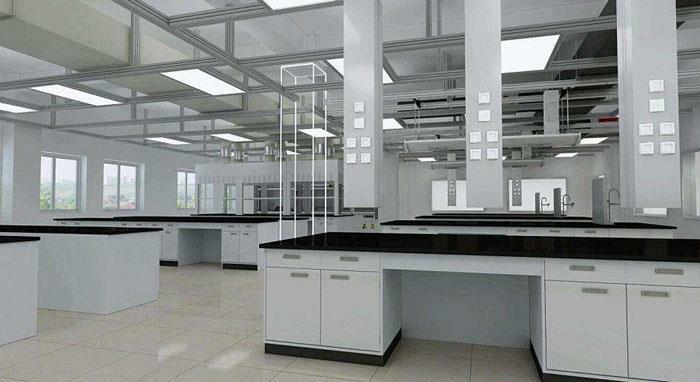 FNLAB can provide one-stop overall solutions according to the customers'economic situation and the latest development situation of the industry: laboratory renovation, laboratory upgrading, office building renovation, comprehensive building renovation, functional renovation of the old building, the overall construction of the laboratory building, laboratory partition, laboratory relocation and so on. Laboratory decoration should follow the principle of safety first. It should take into account all aspects from the aspects of functional layout, air flow control, intelligent monitoring, emergency fire control, system management, etc. to ensure the safety of office experimenters, samples, data, instruments, systems and environment. Secondly, we should consider the energy-saving, environmental protection, economy and sustainable development of the decoration results, and optimize the three wastes treatment around the design of power, air-conditioning and ventilation energy-saving, so as to meet the Samsung green building standards, energy-saving, land-saving, water-saving, material-saving, low-carbon environmental protection and people-oriented. We should also create a warm and comfortable modern laboratory environment, refer to the implementation of European and American and national standards, be in line with the international frontier technology, forward-looking design, fully consider the development and renewal needs of testing projects, testing instruments and testing technology, realize the humanization, intellectualization and integration of control, fully display the industry characteristics and regional customs, beautiful atmosphere, and pay attention to color. The collocation, space conversion, environment shaping, different functional requirements are designed to meet the requirements of human body, samples and instruments. 4. Determine the laboratory construction technology, ergonomics principle knowledge and sustainable development plan. 1. Preliminary design of the scheme. Survey the site and understand the characteristics of the site environment; comprehend the customers'ideas and requirements, digest and analyze them; collect relevant information pertinently: including the corresponding equipment, laboratory operation process, etc; determine the design style, plan the overall layout, and communicate with customers; design the overall plan after the determination of the plan, draw the color effect map, annotate the instructions, text. Plan, project budget, etc. 2. Determine the overall design and construction drawings. Detailed on-site inspection to understand customer's special requirements for material brand or other aspects; Deepening drawings: including design instructions, text scheme, project budget, plan, elevation plan, surface plan, color effect map, key parts of large-scale drawings, water supply and drainage, electrical, heating and other bodies and details to meet the standard of construction according to the drawings; After determining the plan, output a complete set of construction drawings. 3. Project implementation. Confirmation and submission of construction plan, establishment of project department, preparation of construction predecessors, finances and objects; strict construction according to construction technology and construction progress plan, ensure construction quality and progress; concealed projects should be checked and accepted by supervisors, and then enter the next process of construction; strengthen customer communication, timely adjustment of project changes; timely submit completion materials, and complete project handover Work.